Decapitation, or beheading, is a way of execution where the head is parted from the body. It is one of the oldest execution methods, and the person died instantly. 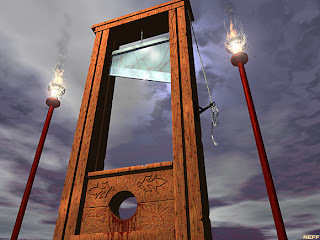 Usually they use an axe or a sword, later on they invested better and easier execution methods, such as the guillotine. When a person loses its head, the brain will not receive the oxygen it needs, and the person will therefore faint and short after die. If the execution is not done in the right way, the person will have a very painfull death, so it is important that the man who is in charge of the execution is experienced. The last person that was executed by decapitation in Norway, was Kristoffer Nilsen Svartbækken Grindalen, 21. february, 1876. Some animals such as cockroaches can survive decapition, and die, not because of it, but because of starvation. 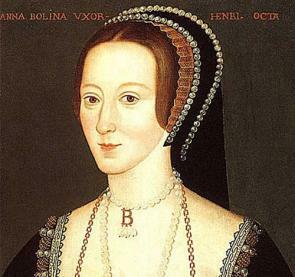 Anne Boleyn where decapitation by sword. Queen Elizabeth was crowned the Queen of England in 1533. She was proposed to several times, but she turned down all of the purposes. She remained unmarried for the rest of her life. 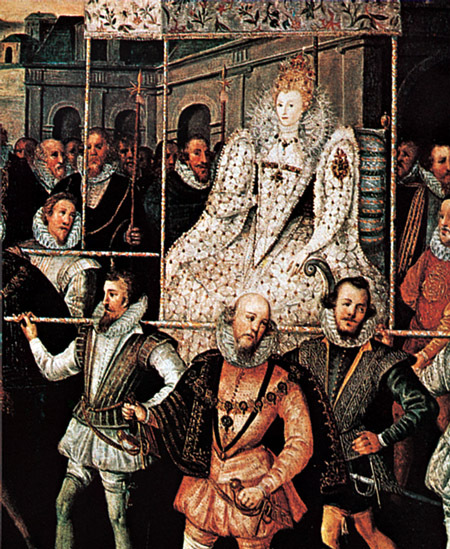 What Elizabeth I did - or did not do was unusual at her time. 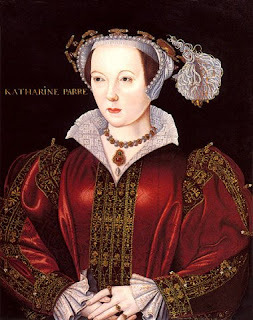 Most women, no, let's call them with their right name - girls, married at the age of 11 or 12, while Elizabeth stayed independent for her whole life. Even though she was not a man nor a wife to a king, she knew how to rule. Throughout the time she ruled England, 1558-1603, she managed great things, among others: defeating the Spainsh Armanda. Though, we asume she is more famous for starting the British Empire. Just listen to those words: British Empire. You can nearly hear the power of the meaning. It is amazing what she have done, and what is more amazing is that she was a woman. Queen Elizabeth is a huge inspiration to all feminsts all over the world. Women at her time did not have any good position, but she put herself in a higher position and were therefore not ruled by any men. As we stated earlier, she did not have a husband, and that increases her power as an icon for independent women. The funny thing is that she viewed the female as the weak gender, but she taught of herself as a King, a male King, inside of a female body, and who could possibly be a better inspirational source and true role model for young girls, than the Queen herself? "The sun never sets on the British Empire" was orginally written by John Wilson, under the pseudonym Christopher North. At first it was written "His Majesty's dominions, on which the sun never sets," but was changed to the more remerable phrase which is the one in the title. The phrase usually refers to the British Empire at its biggest, and it means that the when the Earth turns around and the sun shines on different parts of the world, it is always shining on some parts of the British Empire. Norway was occupied by Germany from 1940 to 1945. Much was destroyed during the war. Buildings, factories and entire towns were bombed and burnt to the ground. Most goods were in short supply and many people experienced a difficult time. After the first few days of the war there was not that much military resistance in Norway. The police were controlled by the Nazis and a new, Nazi friendly government was installed in the country. This government was not democratically elected. Many Norwegians carried out activities that were illegal during the war. Some spread uncensored information, for example newspapers and leaflets. Others helped people flee from the Nazis to other countries, mainly Sweden and the UK. Many people were arrested and sent to prison camps. Even though the country was occupied most people could go to their ordinary job and children went to school. However, food, clothing and other goods were rationed and the future felt uncertain. Norway had a large fleet of merchant ships before the war. During the war years, 1940-1945, many of these ships transported goods to countries that were at war with Germany. The Norwegian government in London organised this traffic. Around half of these ships were torpedoed or bombed. Almost 4,000 Norwegian sailors were killed during the war. A total of around 10,000 Norwegian men and women died because of the war. Around 700 of these were Jews sent to concentration camps in Germany and Poland. On 8th May 1945, Germany surrendered and Norway was once again a free country. Around 50,000 Norwegians were found guilty of treason after the war. They had been members of the Norwegian national socialist party, Nasjonal Samling, who sympathised and collaborated with the Nazis. 25 people were executed for treason after the war. After 1945, the reconstruction of the country began. This was a very busy period. Both production and exports increased, and the merchant fleet was built up again. Many people found work and, even though the wages were not that high, poverty declined. Most people were very optimistic and many were eager to play a part in Norway’s reconstruction. Terms such as equality and equal worth became important to the people. Norway’s economy gradually improved, even though some goods were still rationed until the late 1950s. In the decades after the war a number of reforms were introduced that would improve the lives of everybody. Working hours got shorter , and holidays longer. In 1967, the National Insurance Act was introduced. This act was intended to ensure financial security for all citizens, including the old and the sick. Henry VIII lived between 1491 and 1547. 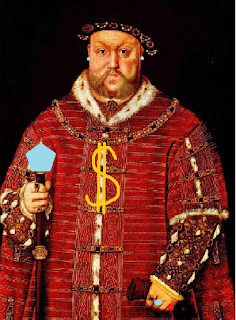 He was crowned king in 1509 when he was about 18 years old. 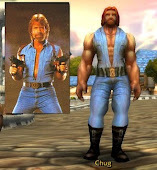 There's a hole in the world..
and it goes by the name of Blogspot. for the cruelty of men is as wonderous as the loo. but there's no place like Blogspot! 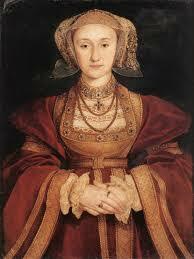 Anne of Cleves was the next wife.. She and Henry got a divorce and she died later on. Second last, Henry married Catheryn Howard. She was beheaded because she was found gulity in cheating. Wife number six was Catherine Parr. She and Henry actually lived together until he died.. Mostly because they couldn't get a divorce! I AM BOXXY U SEE! Hvem er best i klassen? Queen Elizabeth, the virgin queen. Why shall we not blog?